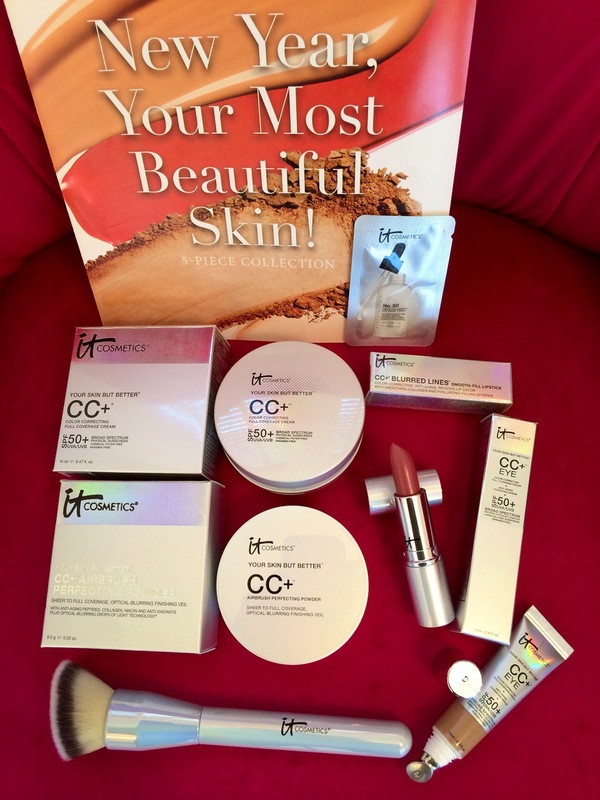 You know when you get a delivery on a Saturday from FedEx that it’s something important and I was so excited to see that I got a sneak peek of the next It Cosmetics QVC “Special Kit” that will be available at an extra super value price for one day only on Monday, January 19, 2015! Check out my video where I show you all the products as I open it all up for the first time myself and share my first impressions. As I explain in the video, I just received it and haven’t had a chance to test out the products yet but i’m currently putting them through the ringer and will report back here on my blog with a full review in the next few days! I just didn’t want you to have to wait to see it! There’s a couple more photos below so keep scrolling to check it all out! Enjoy your sneak peek & don’t forget to sign up to get on my VIP List if you haven’t already. All you have to do is go to my home page and enter your first name along with a good working email that you actually check and you will get directly to your inbox from me, my full length, crazy detailed, step-by-step makeup tutorial videos that are EXCLUSIVE ONLY to my special VIP’ers 🙂 More detailed reviews of this kit to come! 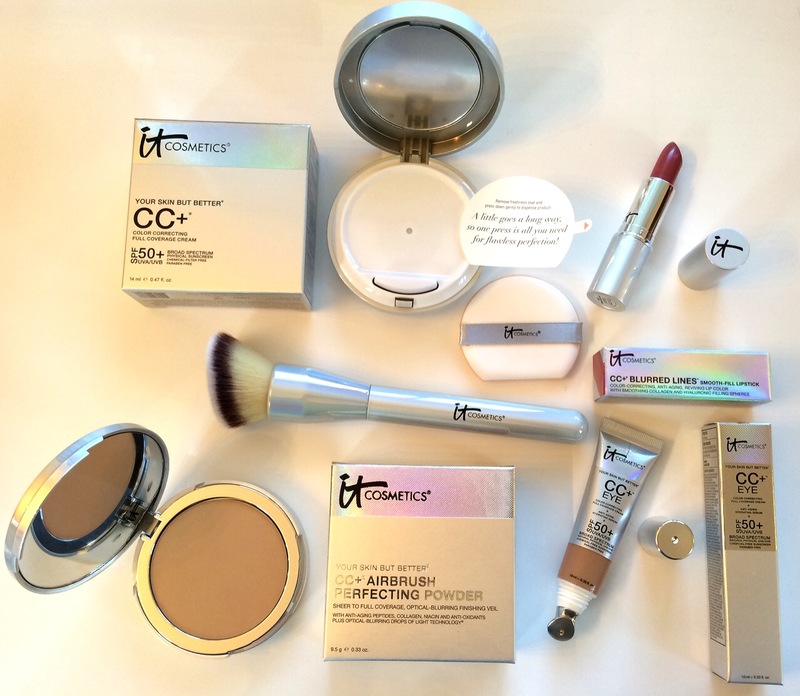 All products are brand new & making their debut on QVC in this kit! Thanks! I can’t wait to try it. 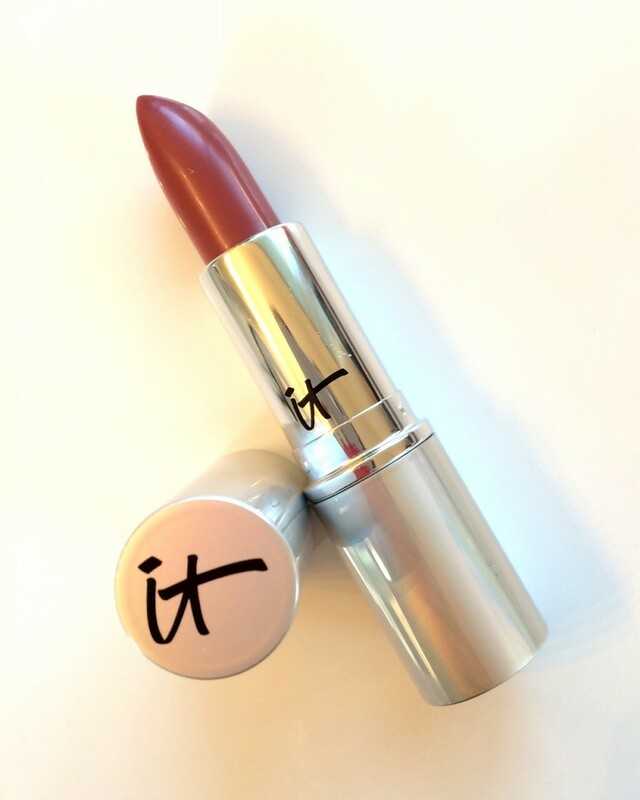 I’ve loved all of the other It Cosmetics that I’ve tried. Can’t wait to test out the new products. Thanks for the sneak peak!! Let those other videos gooooo. We love you and love your tips and tricks. but cant wait for the full review? Thanks for sharing! I love It products. The last tsv was a pass for me but I think I’m definitely going to grab this one. Love your insights and appreciate you taking the time to test and review products. It really helps me! I’m a military wife/mom of three boys/teacher, who wants to look her best but I don’t have the time or money to waste on trying out products. Your videos are a Godsend!! Seriously!!! Thank you, you are a blessing!! Thanks for the videos! Keep em coming!! Thanks for sharing the excitement with us for these new IT products! They are all so different, can’t wait until it’s available on the 19th. Will also be looking forward to your full review. Your videos provide such insight to us makeup challenged folks…lol! They hold our attention and are entertaining as well. You are so real…thank you for being you and sharing all of your wisdom with us. It is ALWAYS appreciated. For the 1st time in my life! Thank you can’t wait for that eye make up video just. let it go!!!!!!! thanks Tiffany for sharing this video! Excited to buy this kit! Love it cosmetics because you hooked me to it. Thanks. Great job! Thank you very much for your excellent “sneak peek.” I am really looking forward to getting this. I love It Cosmetics. I appreciate the heads up. Thanks again. The “Your most radiant you” kit just got released in Canada, and I snatched that up pretty quick, so I hope this will be the next Canadian release. Looking forward to see your reviews of these products! Nice. In for the brush alone (I have sort of a “thing” about great cosmetic brushes, LOL).